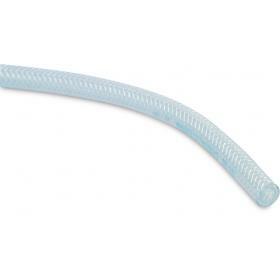 Reinforced clear PVC pressure hoses. 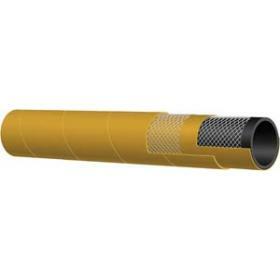 Reinforced coloured PVC pressure hoses. 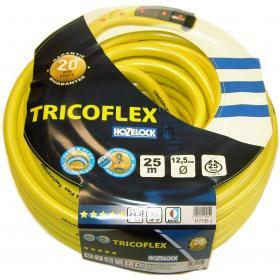 Reinforced pressure delivery hoses in rubber.